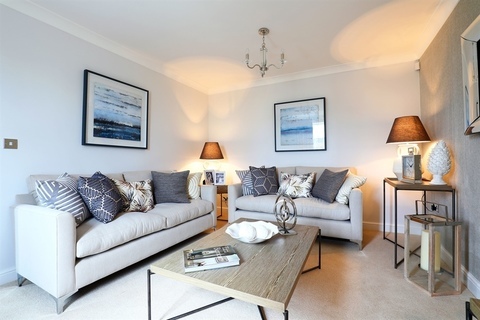 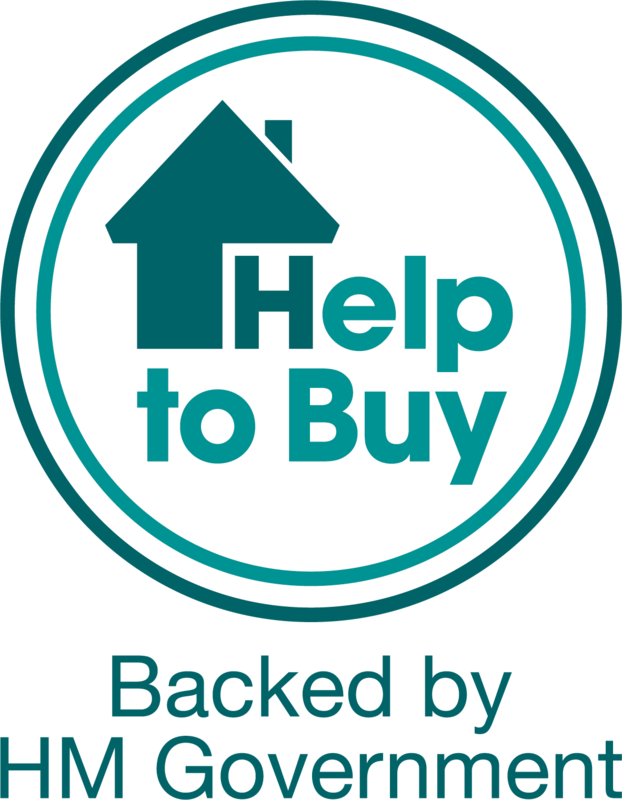 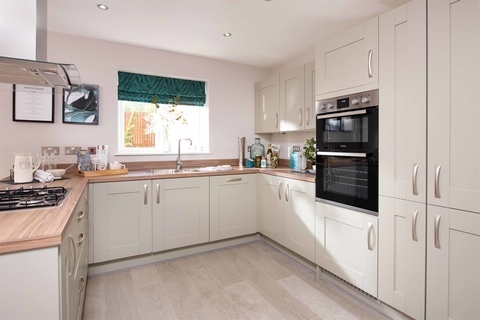 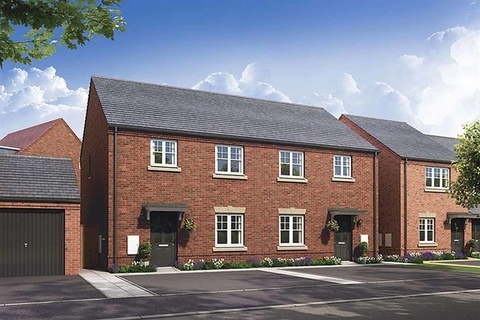 I am interested in the development Kier@Simpson Park in Bircotes. 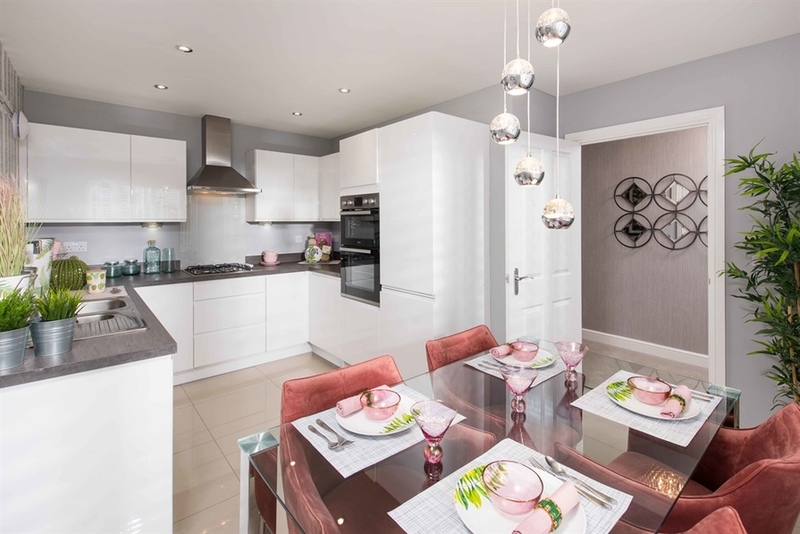 Launching this weekend!Kier Living are proud to announce that we will be launching our new development of 2, 3 & 4 bedroom homes in Harworth in 2019. 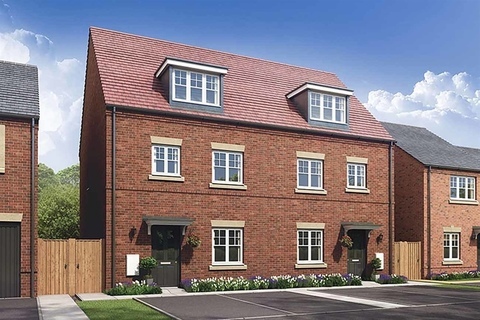 Join us from 10am Saturday 2nd February and be the first to find out more on this fabulous development. 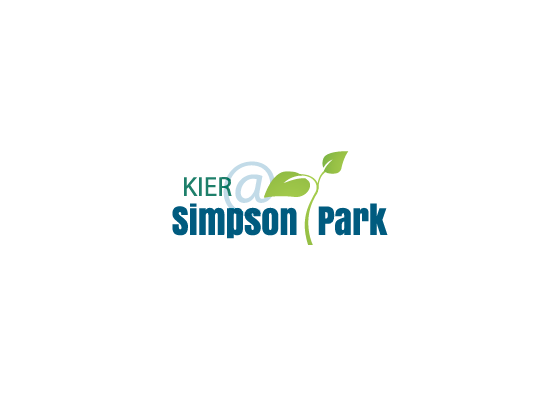 Kier@Simpson Park new build development will be situated off Scrooby Road and will feature a stunning range of high specification new homes. 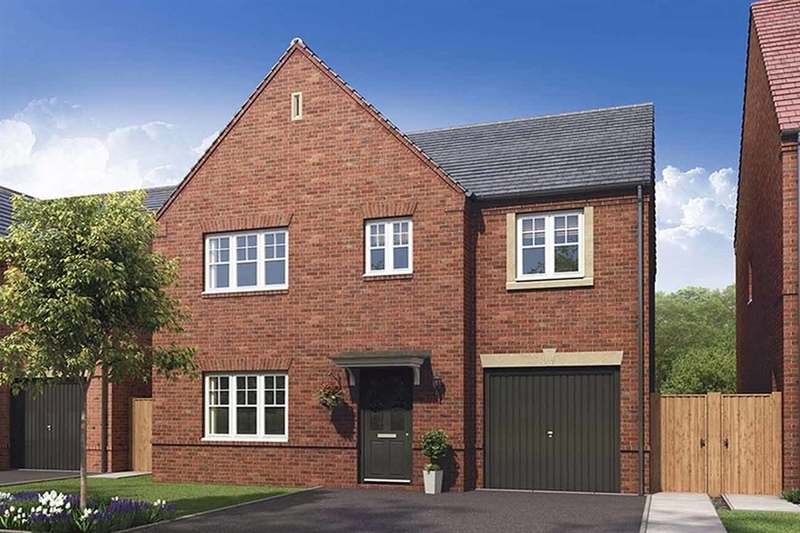 Brochure now available, download yours today!Set within the rolling South Yorkshire countryside, the small town of Harworth truly does enjoy the best of both worlds. 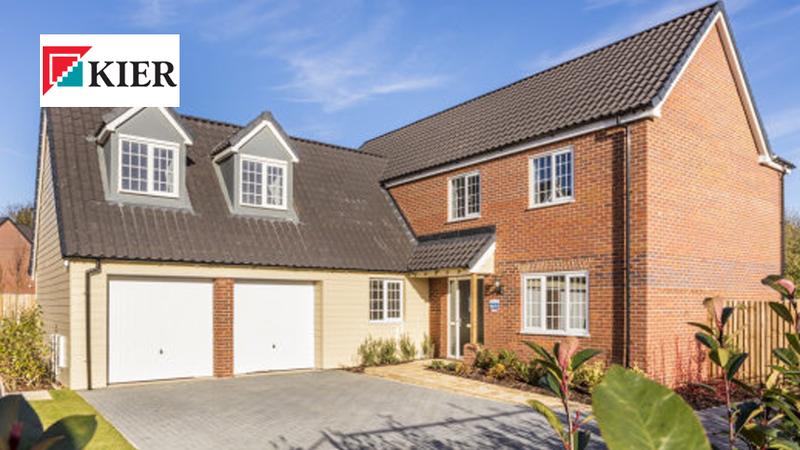 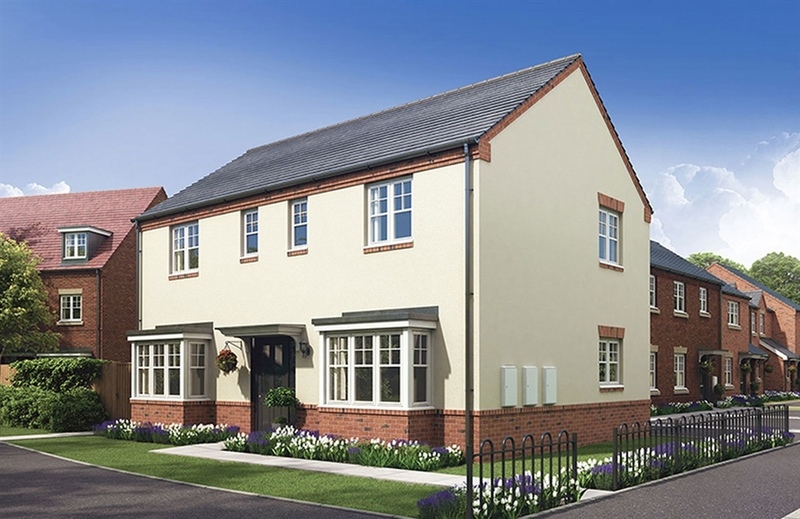 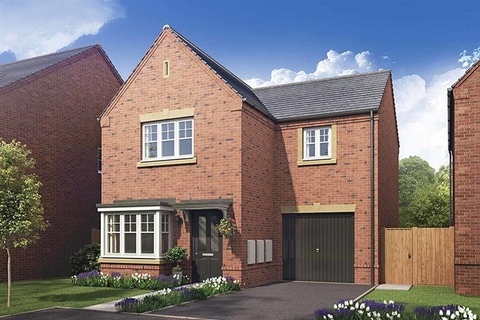 With excellent shops, sports, pubs and schools close to the development, in Harworth and in nearing villages, this new modern homes will give our homeowners a chance to be part of a new community set within the local communities of Harworth, Tickhill, Bawtry and Styrrup.